Nine Network. 1981. Producer: Alan Hogan. CA(t) (ST)	ABC. ISBN 0 642 17948 4. 1996. 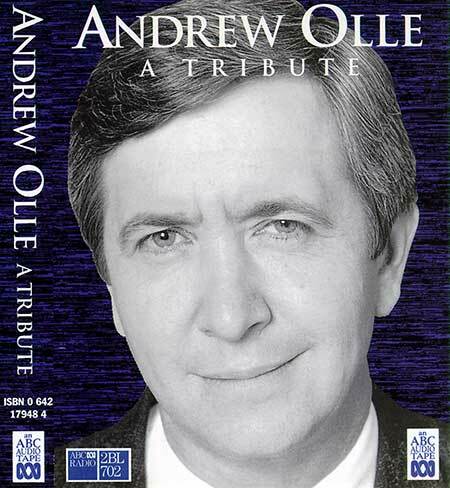 “ANDREW OLLIE A TRIBUTE”.